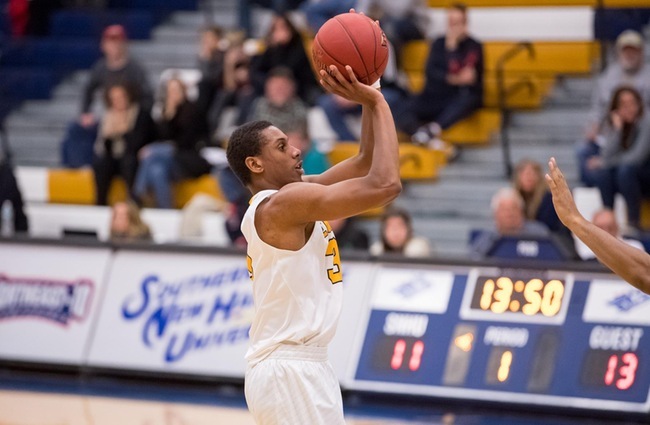 SNHU had is first eSports informational meeting in Walker Auditorium September 5. Around 100 audience members were in attendance. 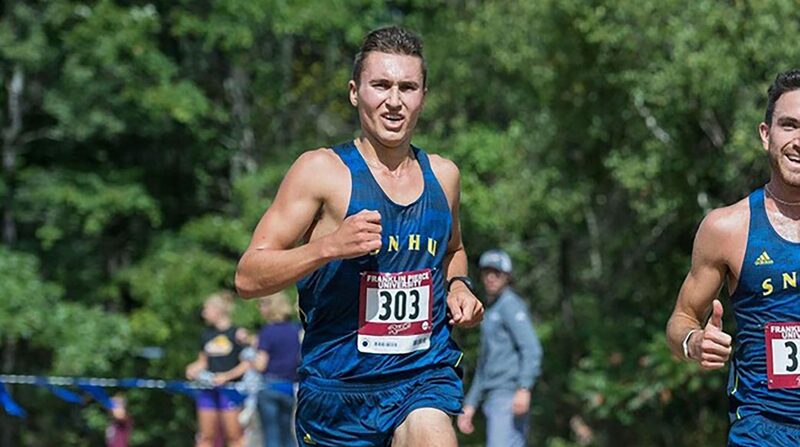 SNHU chose to start promoting eSports this semester. Since SNHU has an exclusive program design, it decided to create an eSports program for students with majors related to gaming such as game art development, which is a good tool for scouting students from other colleges and high schools. 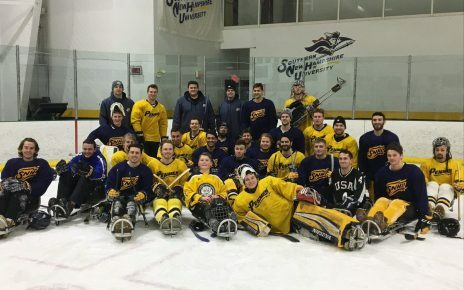 Tim Fowler, the director of the eSports teams, mentioned that the philosophy of SNHU’s team was based on community, teamwork, academics and focus. To be on an eSports team, participants must maintain a 2.0 GPA and be able to focus on practice, replays and reviews. The eSports team will compete in four games: League Of Legends, Overwatch, Fortnite and Hearthstone. There were ten tryout invites for the League team, twelve for Overwatch and ten for Fortnite on September 15 and 16. 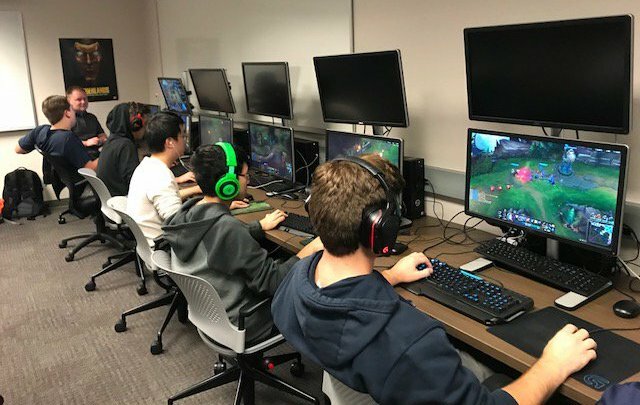 Sultan Akhter (’19), the treasurer of gaming club and the captain of the League of Legends team, said there were approximately two hundred students interested in joining eSports and one hundred applicants who provided their gaming records. The way Fowler selected tryout members is through checking their gaming statistics such as total kills in a game, win rate and the current title they have. After estimation, there were around thirty to forty participants left to fight for the six slots in League of Legends, seven in Overwatch, four in Fortnite and three in Hearthstone. Joining an eSports team does not mean it is necessary to be a player. Fowler mentioned there will be more roles in broadcasting, spectators, technical support, graphic design and analysis. In order to tryout, members had to attend the tryouts on September 15. The members for different games had different numbers of tryout matches. They needed to play ten matches for League Of Legends, twelve for Overwatch and ten for Fortnite. Their performance and the number of winning matches would determine if they had the qualifications to become a part of the eSports team. The members who did not make the varsity team still had the option to express their gaming technique in the club teams. If one of the members in the varsity team could not attend the tournament, the eSports team would select one of the club team members to fill that player’s spot. The eSports teams will have three regular practices for two hours and one match with other schools per week. There will be a $3,000 scholarship available to eSports participants stating next fall. To find out more about eSports, prospective participants or spectators, email Tim Fowler at T.fowler1@snhu.edu or follow the SNHU eSports Facebook page to stay updated.